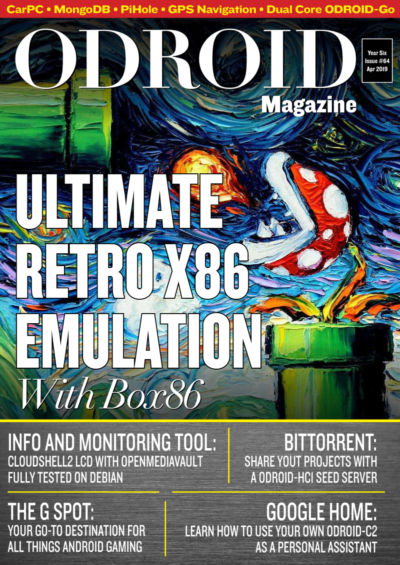 This November’s issue has the article many ODROIDians have been waiting for, a new ODROID device release! 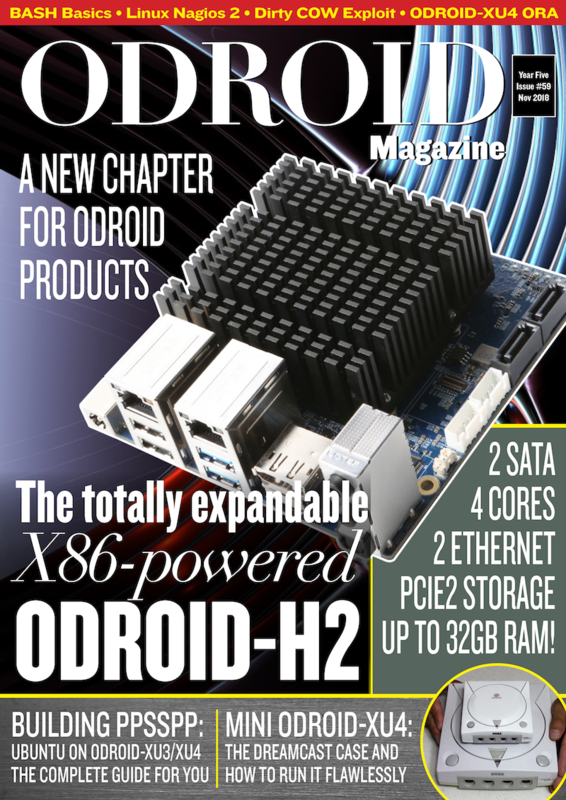 We are excited to announce the ODROID-H2, a high performance x86-64bit platform. Additionally, we have great articles highlighting gaming on an ODROID-XU4, with an impressive Dreamcast build by @8BitFlashback. Limor Wainstein shows us some of the best practices for managing open source software. We get to look at another new product, a keyboard for the ODROID-GO. lastly, we meet another fellow ODROIDian, Roberto Rosario. This is definitely an issue you don’t want to miss reading.